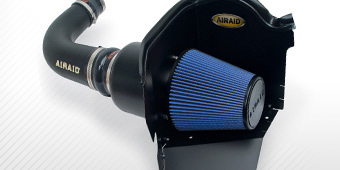 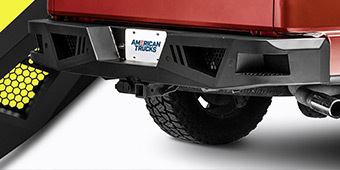 No truck modification job is complete with all the right details. 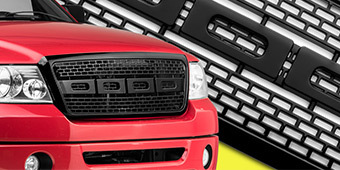 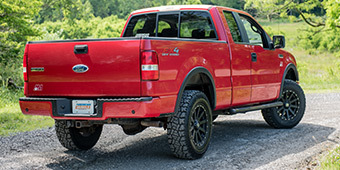 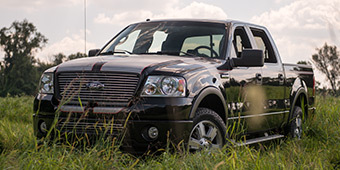 Our 2004-2008 F-150 License Plates & License Plate Frames match the same level of quality as your work horse, so they'll look great for a long time. 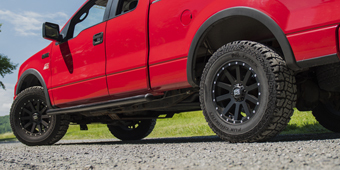 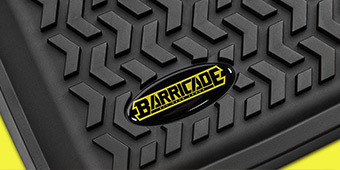 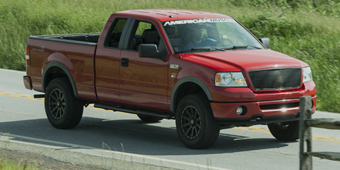 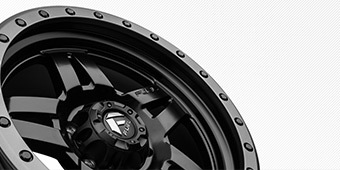 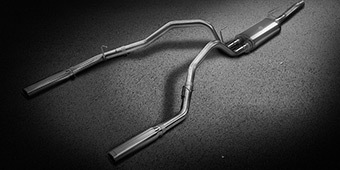 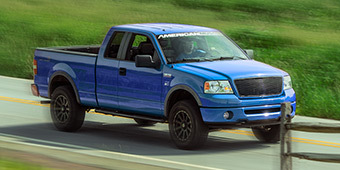 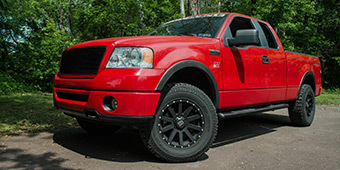 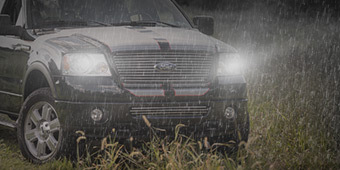 We offer a variety of styles to match the aggressive appearance of your customizations.